Huawei are gearing up to win over mid-tier smartphone shoppers with the new Nova 3e and Nova 2 Lite, due for release on May 18. The cheaper of the two at $299, the Nova 2 Lite comes with a 13-megapixel and 2-megapixel dual camera, 32GB of storage, 3GB of RAM, a 5.99-inch HD+ FullView Display and a 8-megapixel front-facing camera with a 10-level beauty mode. 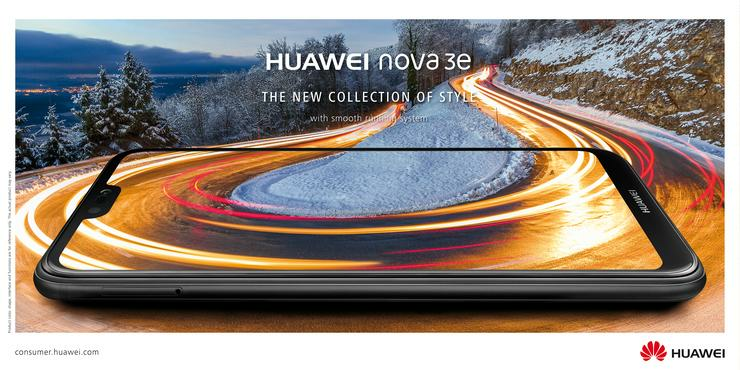 Then, at $399, the Nova 3e boasts a 16-megapixel and 2-megapixel dual camera, Quick Charge 2.0, 64GB of on-board memory, 4GB RAM and a 5.84-inch FullView Display FHD+ screen. Both the HUAWEI nova 3e and 2lite sport the latest EMUI 8.0 skin of Android, Micro-SD card slots, a 3000mAh battery and a matching set of fingerprint and facial recognition sensors. 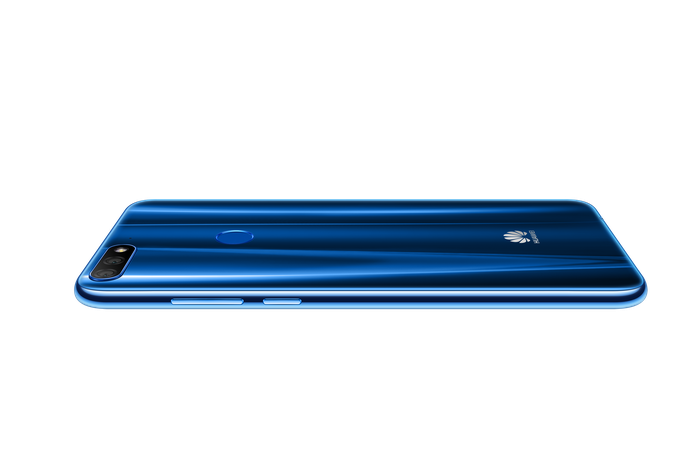 HUAWEI nova 3e & nova 2 lite will be available on 18 May for $399 and $299 respectively, in Midnight Black and Klein Blue, from retailers JB Hi-Fi, Harvey Norman, Mobileciti and Big W.